Tickets go on sale Feb. 12 at 10 a.m. through TicketsWest outlets (800-325-SEAT, www.ticketswest.com). Prices are $27, $77 and $137. 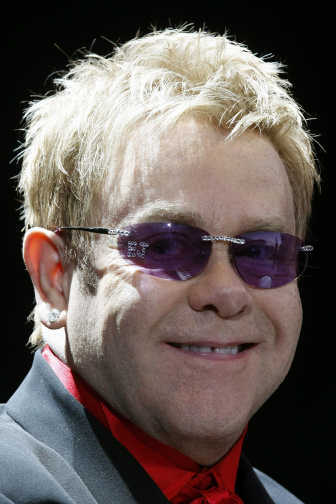 Elton John has appeared in the region three times: the Spokane Arena in 1999, Pullman (two shows) in 2008 and Yakima last April. When he played in Pullman, the show created at ticket frenzy at TicketsWest. The system crashed briefly a couple of times, but it didn’t prevent all 10,000 seats at Beasley Performing Arts Coliseum from being snapped up within two hours. Another performance was subsequently added. Published: Feb. 4, 2011, 3:40 p.m.